At Mora, we believe that children will need to be "lifelong learners" with the confidence and ability to develop skills and understanding when meeting new challenges. Our vision is that a broad range of technologies will enrich the experience of all members of our community and that these resources will help to provide an environment without boundaries, where opportunities can be explored in safety and with confidence. 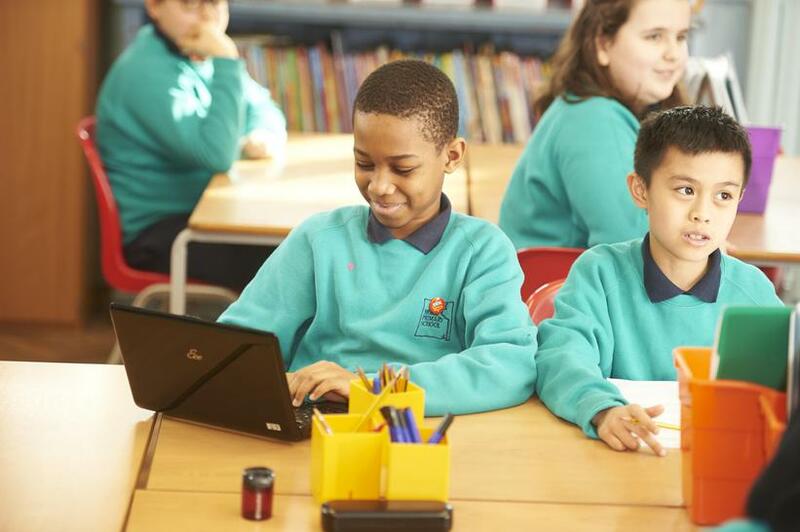 Computing is an integral part of the whole curriculum and children at Mora have access to class laptops, netbooks, iPads and a 30 computer ICT room. We believe that children should be taught the core skills through discrete teaching and then be given the opportunity to apply these skills across all other subjects.